Depending on where you live, strawberries might be making there first appearance at the farmers market. 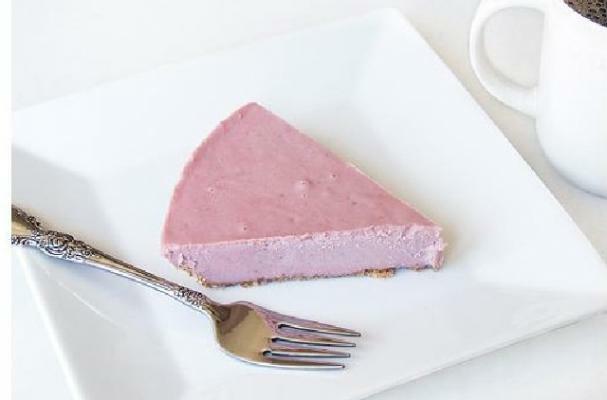 This gluten-free dairy-free strawberry cream pie is the perfect way to celebrate the changing of the seasons. This recipe requires less than 10 ingredients and you don't have to turn on the oven. A creamy strawberry filling is poured into a pecan coconut crust and refrigerated for several hours. Grind crust ingredients in food processor and press into bottom of a 9 inch pie plate, building up the sides slightly. Place all filling ingredients into blender in order listed and blend until smooth and creamy. Carefully pour on top of crust and refrigerate for 3 hours. Delicious recipe thanks a lot for sharing with us ! !